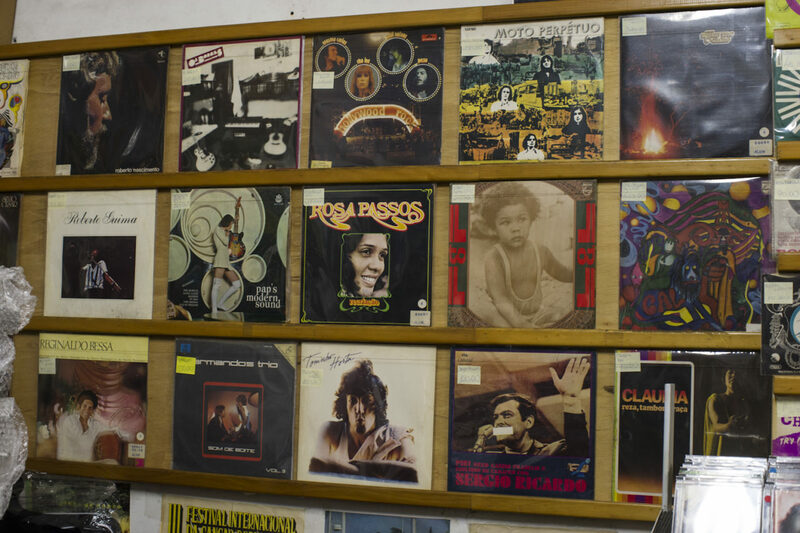 A welcoming haven for rarities and bargain bin finds, run by one of the most beloved dealers in Brazil. 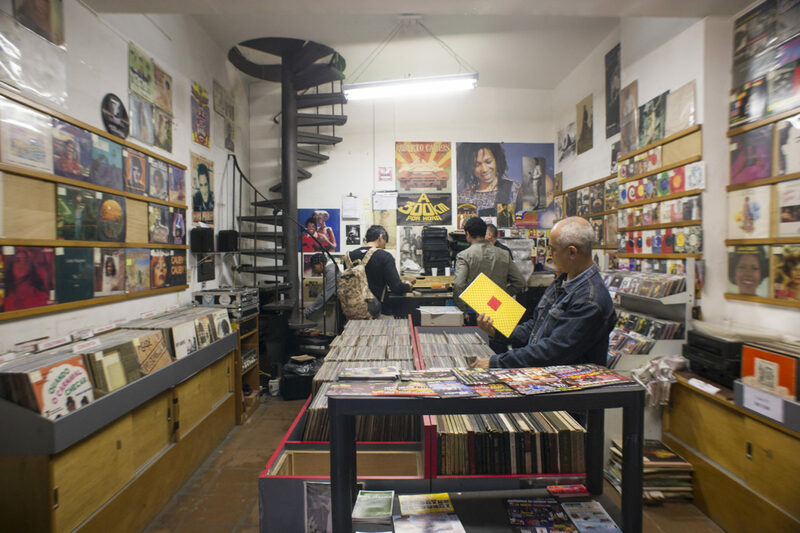 This week we return to São Paulo, to find out more about Disco 7 – a locale whose owner is one of the most knowledgeable, and friendliest, record lovers in the country. Go for: Samba, jazz, Brazilian soul, funk and top tier recommendations from the friendliest guy in the city. 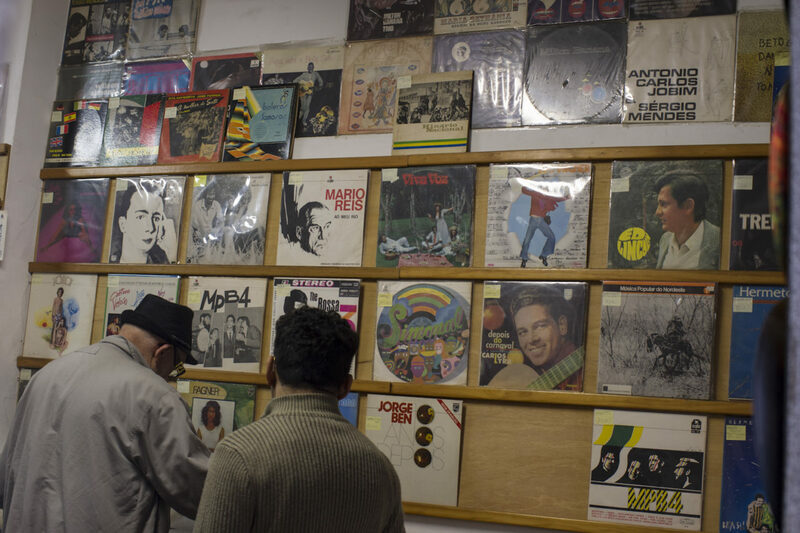 It’s no secret that São Paulo is a haven for record collectors. 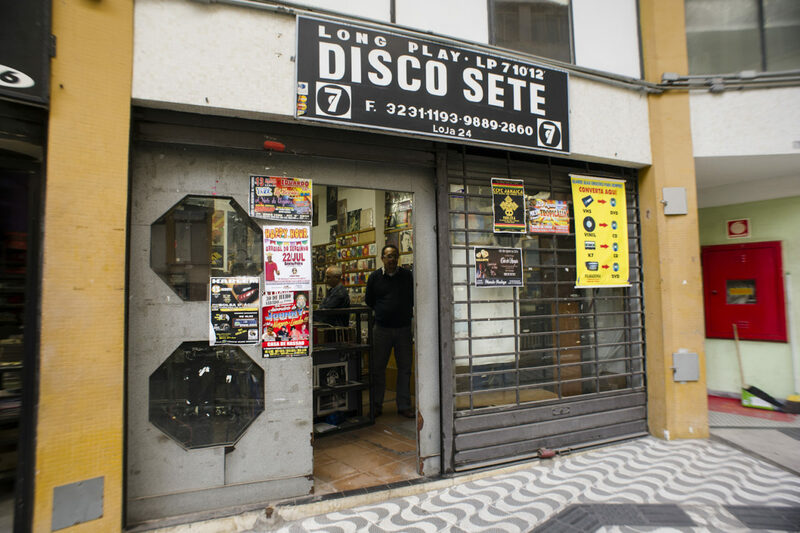 From Locomotiva Discos and Cel-Som Discos to the former World’s Best Record Shop inductee Casarão do Vinil, São Paulo is the beat that keeps Brazil dancing, but before Brazilian lacquer demanded big bucks on Discogs there was Disco 7 Vinil. 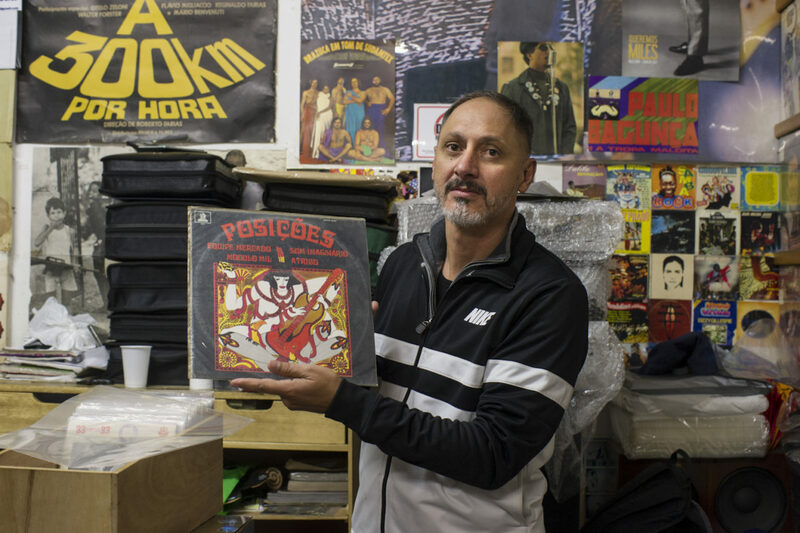 Opened in November 2001, Disco 7’s physical store was a natural progression for its owner Carlinhos, who had been collecting records with his uncle since the age of 14. 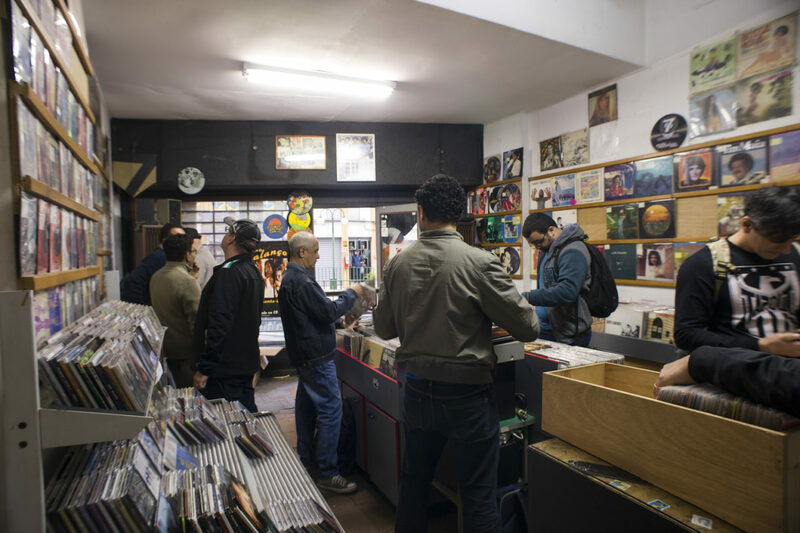 Since then, Discos 7 has evolved into a beloved shop operated by one of the most welcoming (and knowledgeable) dealers in all of South America. 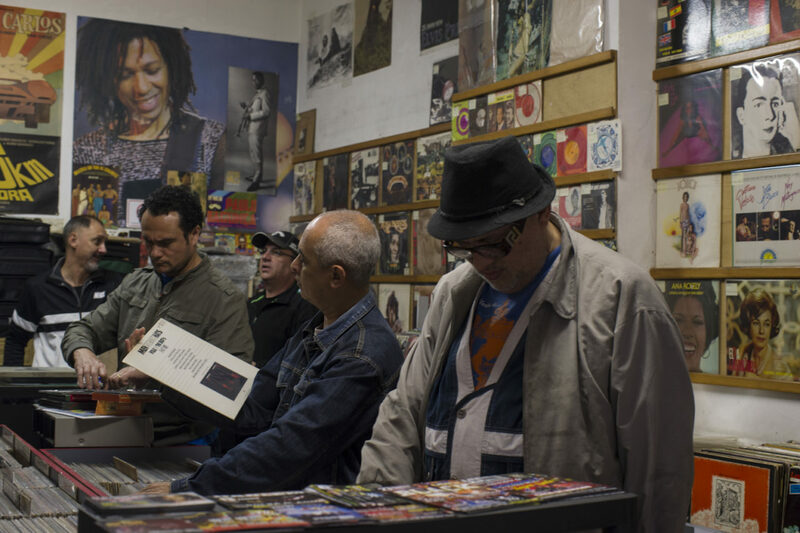 “I’m not a specialist really but I always try to find a way to satisfy people’s music tastes,” says Carlinhos – all too humbly as his knowledge of samba, jazz and Brazilian soul and funk is second to none. 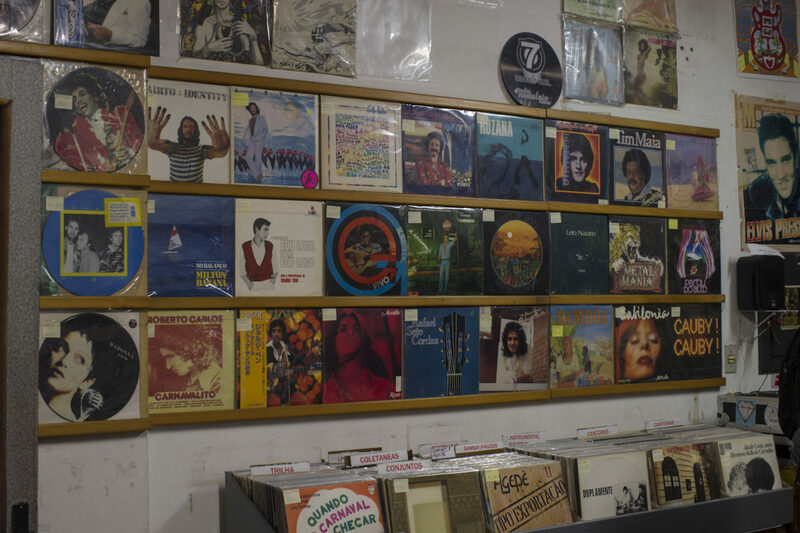 For locals, Disco 7 is a place to chew the fat while taking in the sounds of the country’s golden era – funk from Tim Maia, love songs by Carinhoso and bossa nova from João Gilberto. 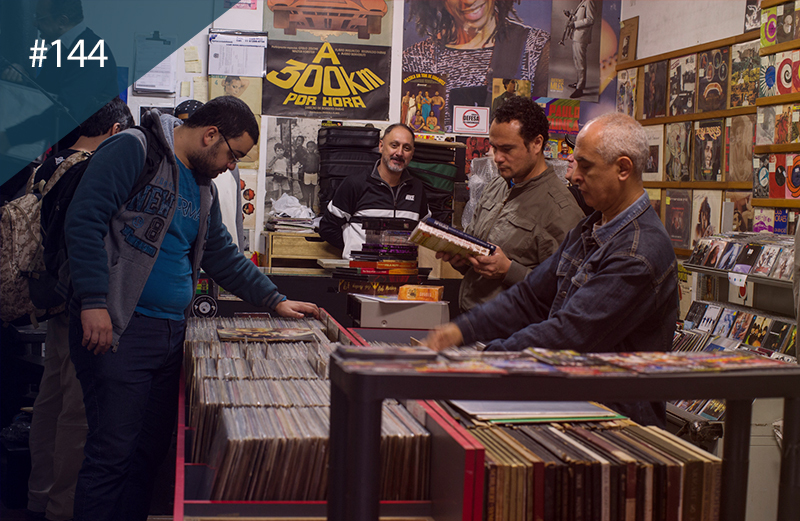 For travellers and tourists, a healthy selection of bargain bin gems alongside rarities makes Disco 7 a must visit.